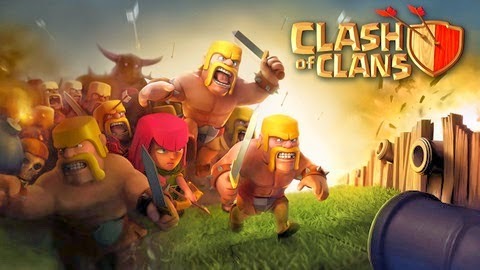 Scroll down until you see " Clash of Clans"
Open that up and you will see something like either of the images below. In the spoilers. Then go and start the game and the features will be turned on. To turn features on and off you have to close the game process when turning switches on or off.